It’s been a year of changes. Most of them are very positive. We moved, joined a new church, and have met many new people. The changes have made me stop and think: what does God want me to learn here? Where should I be helping? One of the things we did in joining our new church was take a couple tests meant to teach us more about our spiritual gifts. In talking about our gifts, one thing our pastor said really resonated with me, even though I’ve heard it many times. 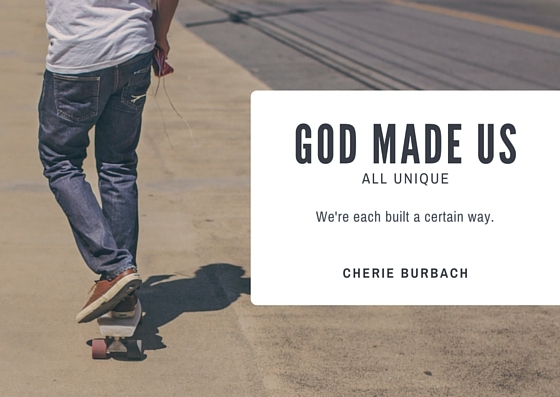 It’s this: God made us all unique. We’re each built a certain way. The “gifts test” we took was meant to help us connect in a way that makes us happy and gets us closer to each other and God. Plus, there are some things we are all good at, whether it’s making people feel welcome, writing, being great listeners, or organizing an event. I’ve done tests like this before, but this time it resonated with me in a different way. We are all unique. Those words hit home in a new way for me. Not, you’re not like this and so you’re wrong… but you’re this way and that’s the way God made you. The more friends you have, the more you’ll have the right people in your life to give you the support and connection you desire. Having more friends means you’ll consistently connect with new people and also keep the good friends you already have. If your friendships don’t seem to stick, you’ll be making friends and losing them quickly. The key to having more friends is increasing the number of people you meet on a regular basis and holding on to the great pals you already have. 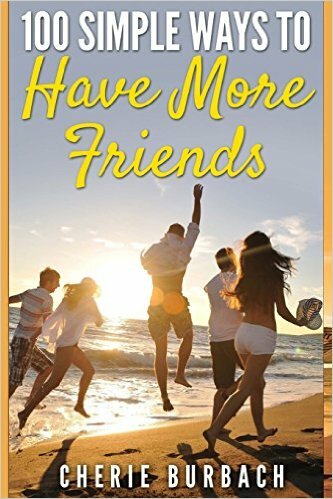 This book contains one hundred suggestions on how to make new friends and also strengthen the friendships you already have. The tips are varied, with suggestions on how to meet new people interspersed with ideas for nurturing your new and existing friendships. Cherie Burbach is a poet, mixed media artist, and freelance writer specializing in lifestyle and relationships. She's written for About.com, NBC/Universal, Match.com, Christianity Today, and more. Her latest book is: 100 Simple Ways to Have More Friends. 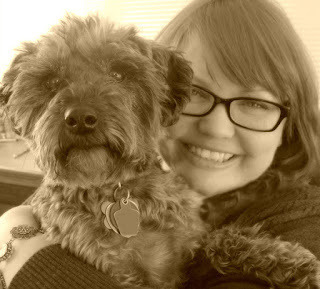 Visit her website for more info, cherieburbach.com.